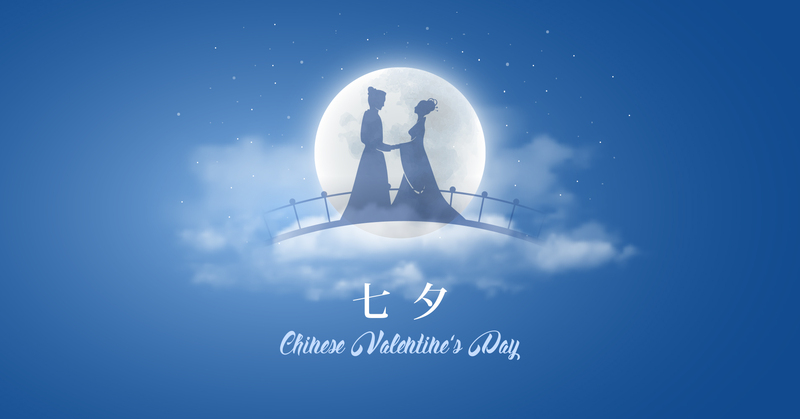 You may have missed it but Friday 17th August was Qixi Festival, also known as Chinese Valentine’s Day. To many, Qixi is intrinsically a shopping and gifting festival for luxury brands now. It has now overtaken western Valentine’s Day as the most important gifting holiday of the year in the Middle Kingdom. Qixi falls in August and is popular e-commerce opportunity for luxury brands because the western Valentine’s Day often falls close to Chinese New Year and so can get lost in the new years celebration. JD (Jing Dong), the big Chinese B2C website, their advertisement slogan of this year is: “Live life in a hurry, but slow down for QiXi”. On the eve of Qixi this year, WeChat Moments has increasingly become the marketing platform for first tier luxury brands like Bottega Veneta, Dior, Cartier, YSL amongst others to combine their efforts. Also, more and more luxury brands have started to use mini programs (which are mini websites or apps), and many brands have opened online boutiques. Tiffany & Co (Believe in love): Experiential service, seamless online and offline docking. Love has always been the core language of Tiffany. It uses the star couples of Huo Siyan and Du Jiang to endorse the brand, saying that you can’t put a price on love. In addition to the short video “Believe in Love”, during the QiXi Festival, Tiffany & Co also hosted the “Tiffany•Love Tour” QiXi Limited Time Experience Exhibition at Nanjing Deji Plaza and invited Chinese brand ambassador Zhao Youting to share their warm feelings about love. According to the sales report of the Luxury Market in 2016, 47% of Swatch Group’s sales come from China, 49% of Burberry’s sales come from China, 36% of Richemont’s sales come from China and 35% of Prada is from China. Qixi is not just a Festival any more, it is now one of the key festivals for marketing campaigns in China for brands every year.